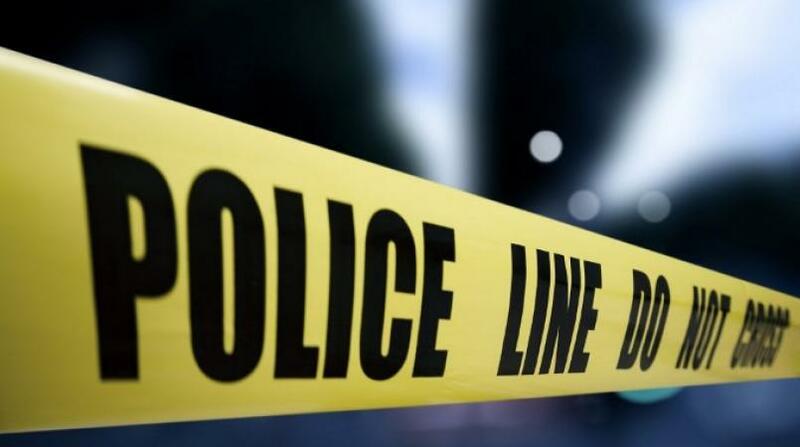 The St Ann police are awaiting the results of post-mortem examinations and forensic tests to determine the identities of two humans, whose charred remains were found in burnt-out motorcars in Moneague, St Ann on Thursday. 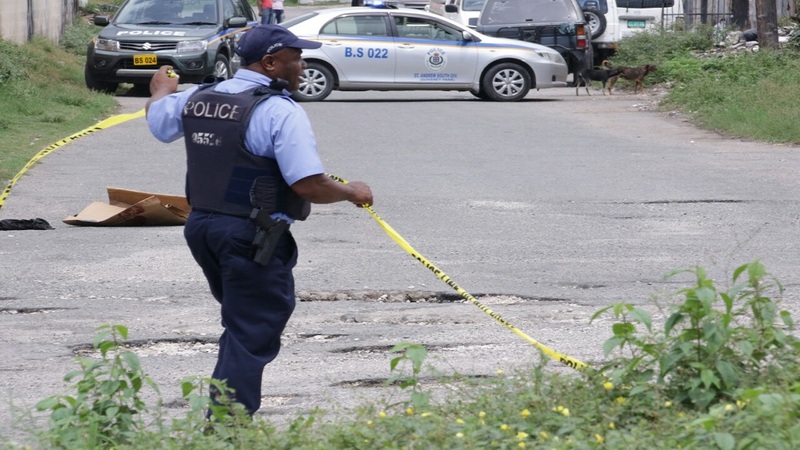 It was the third such discovery in the parish last week, after the charred remains of a male was found in the trunk of a rented motorcar in the Claremont area on Monday. The St Ann investigators are said to be working closely with their counterparts in the Corporate Area to determine if the remains that were found on Monday are of a well-known radio journalist and disc jockey from the Corporate Area, who reportedly went missing recently. The body that was found on Monday reportedly had signs of gunshot wounds. In the latest discoveries on Thursday, the police said a farmer was on his way to his field in a section of Hadden district in the Moneague area, when he came upon the burnt out vehicles sometime after 11:00 a.m. 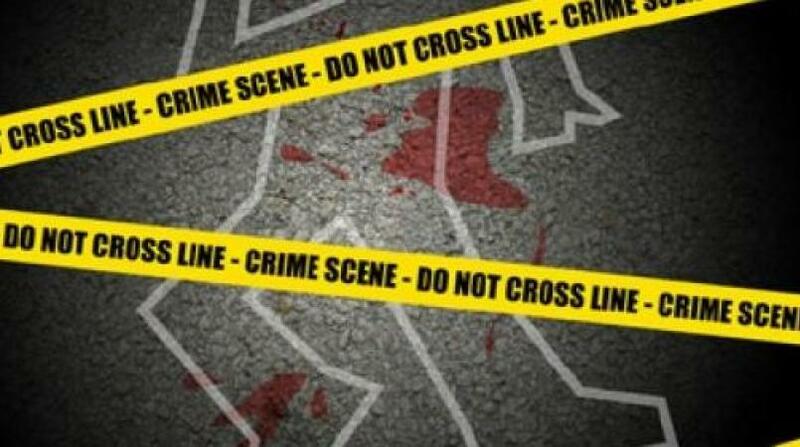 The police were alerted, and during their processing of the scene, the human remains were discovered. A high-level probe has since been launched. This is while the police are also awaiting forensic results to determine the identity of the corpse found on Monday. Residents in Claremont discovered the burnt Nissan Tida motorcar at about 9:30 a.m., and the police, who were summoned, later found the charred remains in the trunk of the vehicle. Preliminary investigations by the police revealed that the car was rented on May 20 for two days by a male in the Corporate Area. The vehicle was reported missing on May 27 at the Matilda's Corner Police Station after it was not returned to the owner as was expected.